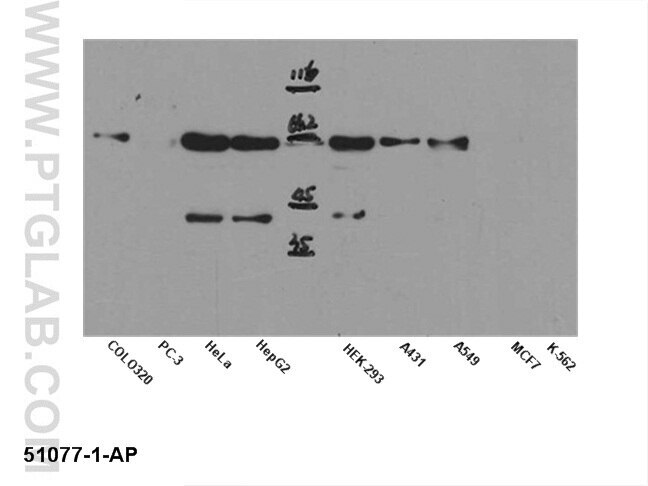 WB result of anti-AKT1 (51077-1-AP) in different cell lysates. 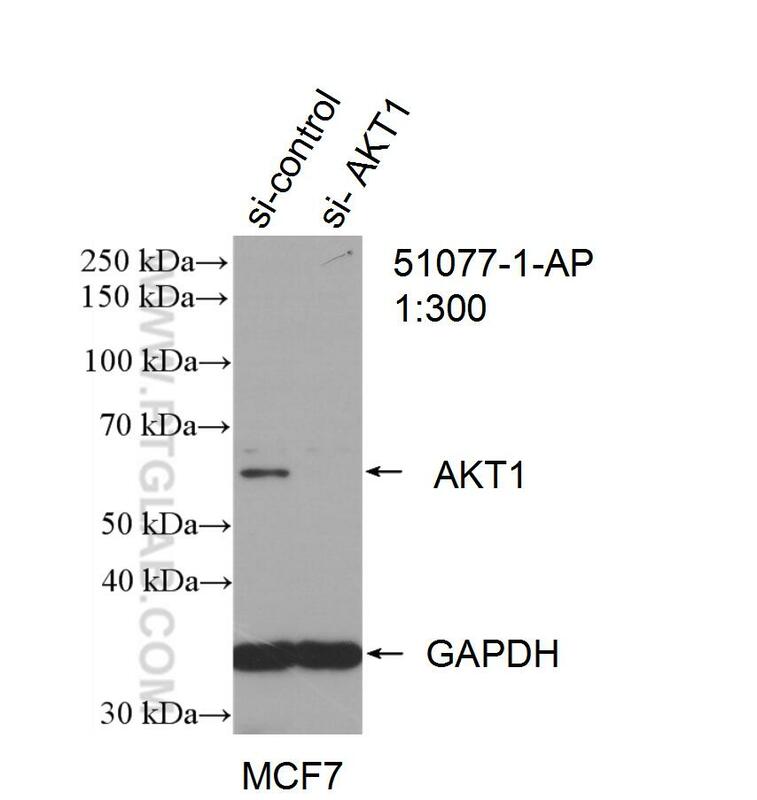 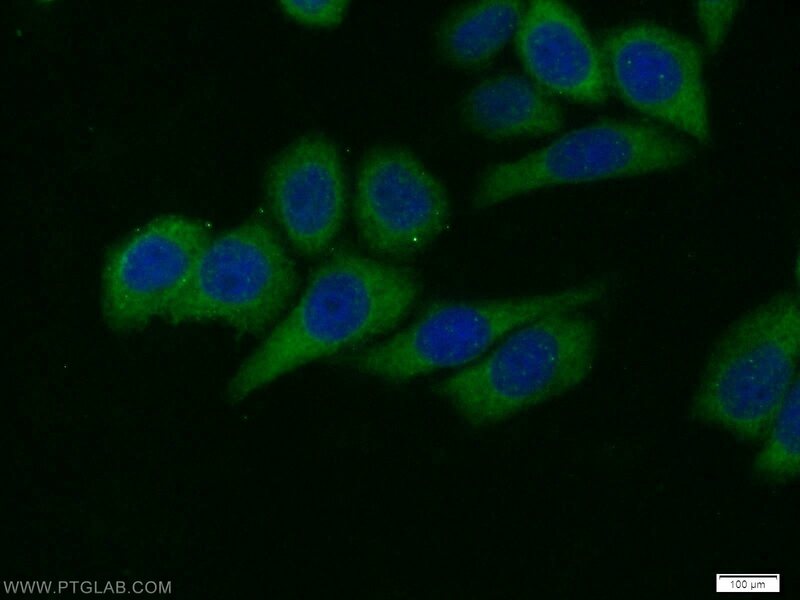 Gelsolin-like actin-capping protein is associated with patient prognosis, cellular apoptosis and proliferation in prostate cancer. 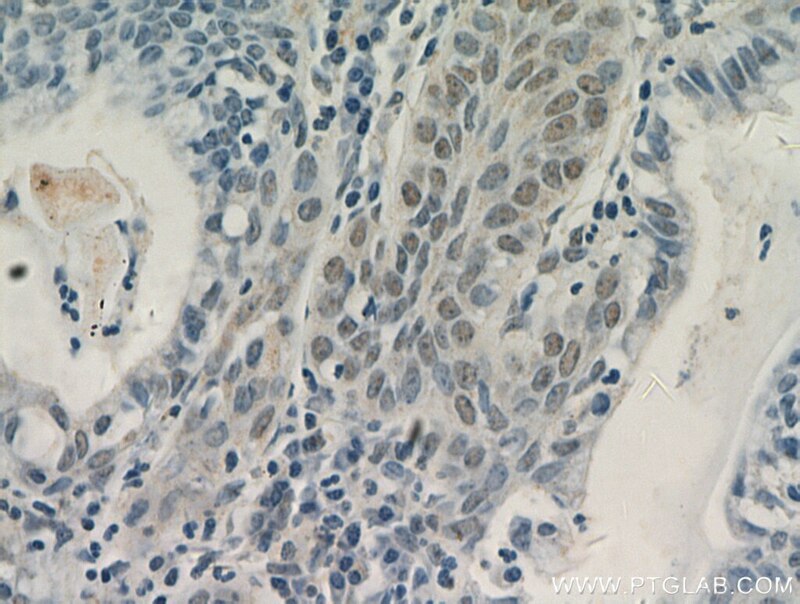 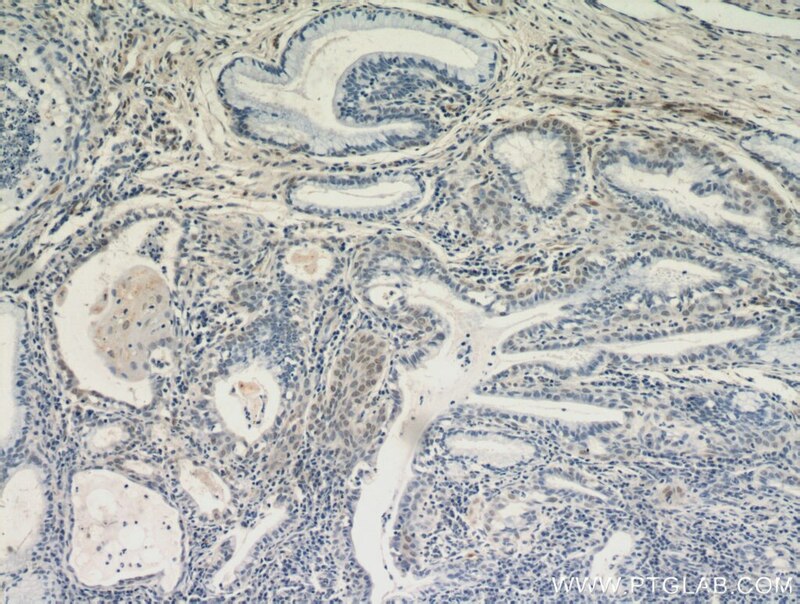 Interaction between epidermal growth factor receptor and interleukin-6 receptor in NSCLC progression. 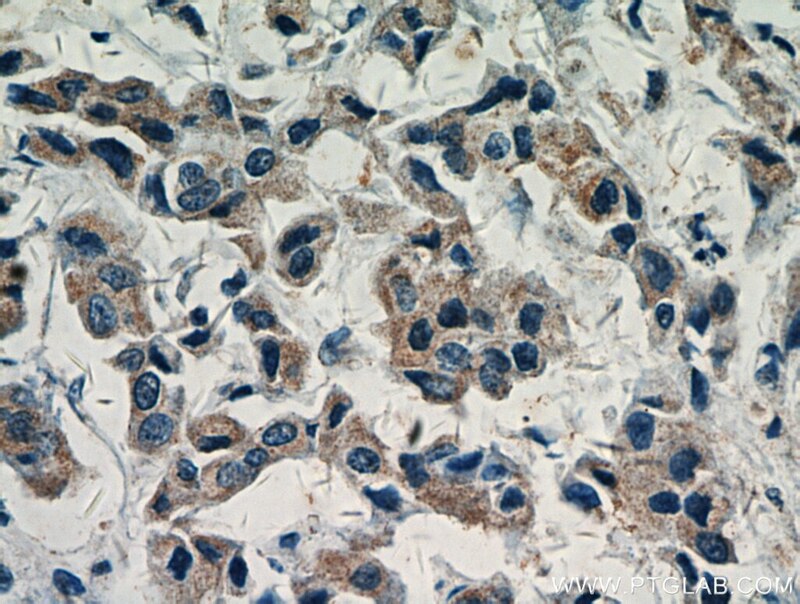 Combined detection of estrogen and tumor markers is an important reference factor in the diagnosis and prognosis of lung cancer. 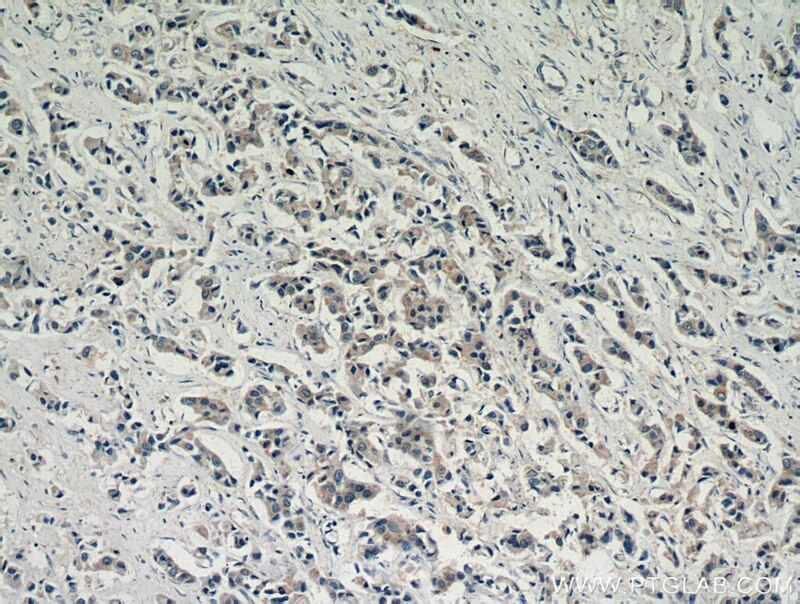 Interaction of estrogen receptor β5 and interleukin 6 receptor in the progression of non-small cell lung cancer.